An emotional support animal is an animal used as a companion for therapeutic purposes. If you have a physical, mental or psychiatric disability, you may benefit from the companionship of a Texas ESA. Most emotional support animals are cats or dogs. Many service animals are trained to provide forms of assistance to their owners. These animals provide their owners with enhanced safety and independence. Emotional support animals may not always be trained. Some of these animals simply provide companionship to individuals in need. Each state has different laws and regulations regarding emotional support animals, and Texas is no exception to this. The following list details many of the laws in Texas regarding emotional support animals. – Public facilities and providers of public transportation must admit an ESA to accompany a person with a disability. Additionally, these facilities and transportation providers must allow ESA trainers to accompany individuals with disabilities. – The law mandates that transport, evacuation and temporary shelter be provided to emotional support animals in the event of a disaster. – Landlords and property managers must not discriminate against disabled individuals with emotional support animals. Additionally, disabled individuals may not be charged extra fees for owning an emotional support animal. – If individuals or establishments discriminate against disabled people with emotional support animals, they may be subjected to fines up to $300. They may also be required to perform up to 30 hours of community services. Other laws and regulations are in place that protect disabled individuals and their emotional support animals. These laws are provided on the website of Texas governor Rick Perry. To have your own Texas emotional support animal, your disability must be verified by your physician. Disabilities are typically defined by the Americans with Disabilities Act. You may also use an online service to register your animal as an emotional support animal. This typically costs a one time fee, and you are mailed a certification. If you are renting an apartment or home, you may be required to provide information regarding your emotional support animal. 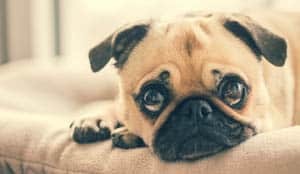 When you are looking at the rules for an emotional support animal California policy is something that you must be aware of. When it comes to services for ESA California’s rulings are a bit vague. The statues distinguish very sharply between an emotional support animal and a service animal, but it is unclear how obvious this distinction is in practice. If you are interested in an emotional support animal California law is something you need to think about. For example, it states that an emotional support animal is simply an animal that brings you comfort. Compare this to a service animal, which is trained in a series of tasks for you, and which is legally welcomed everywhere. Getting an emotional support animal in California is the same as getting an emotional support animal elsewhere. Once the need is identified, you will work with your therapist to find the right animal for you. 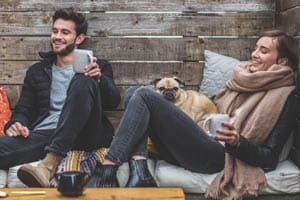 For some people, a dog is the right choice and it is obvious right off the bat, while other people require animals with different temperaments. Other people find that cats are the right choice for them, while still others do well with calm rodents or even reptiles. Every person is different, and part of making sure that an emotional support animal works for you is finding the right one. After figuring out what animal you need, a therapist will write a prescription for you, or offer you some other form of documentation stating that this animal is part of your therapy and your coping mechanisms. In some cases, you might choose to use this letter to get a license from a specific program, which can be offered to people you might encounter. 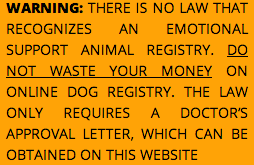 This license might come in the form of a tag for your dog, a card for you, or simply an official letter stating your animal’s function. If you are interested in services for ESA California policy resembles that of most of the other states. If your animal is registered as an emotional support animal, reasonable accommodations must be made in public spaces and in living spaces. However, there is no ruling that states that every single establishment must welcome these animals, and legal recourse if you are denied service with your emotional support animal is fairly slim. If you are someone who needs an emotional support animal, be aware of all of the regulations that go with it. This can ensure your and your pet’s rights as you wander around California! Having psychological and emotional problems can limit your ability to enjoy everyday situations that many take for granted, from dining out with friends and family to attending classes at a college or university. One particular area of complication for many of those affected by severe anxiety and other emotional or psychological problems is public transportation. From buses to trains to airplanes, traveling with others can be extremely uncomfortable and debilitatingly difficult for those with mental issues. Air travel can be particularly unpleasant given the tight quarters and unusual form of transportation. However, it is possible in some cases to find relief through the use of emotional support animals when travelling by plane. While airline policies may differ slightly, generally it is permissible to fly with a support animal if you provide the requisite notice to the airline. Generally, it is best to make arrangements for flying with an emotional support animal as far in advance as possible, as this gives the airline sufficient time to contact your doctor and make any logistical adjustments required on their end. Typically, at least 48 hours notice is required. While the emotional support animal requirements currently in place may seem like a hassle, they are needed to ensure that only those who legitimately need accommodations receive them. The major emotional support animal airline requirement is in the form of a letter. This emotional support animal letter for flying must be on from a licensed medical or mental health professional and must be written on that individual’s professional letterhead. In addition, to be valid, an emotional support animal letter for flying must be less than one year old. The letter for an emotional support animal airlines require needs to include specific information about the traveller’s illness. In particular, the letter must note that the traveller has a mental health disability that is listed in the DSM-IV. To qualify as a disability, the mental health issue must “substantially limit one or more major life activities.” Additionally, the letter must explain that the emotional support animal is not merely a convenience or a desire, but is necessary for the traveller’s treatment or health during the air travel or upon arrival at the traveler’s destination. Some airlines may have additional requirements or restrictions, such as a limit on the type of animals that are allowed on the plane. Additionally, airlines may bar travelers from bringing aboard support animals in training, an may require that the animal remains in a carrier and does not occupy a seat during the duration of the flight. To avoid unforeseen difficulties, it is best to contact the airline well in advance of your flight and thoroughly review the requirements with an airline representative. Emotional support animals in Seattle are often associated with guide or service dogs frequently used by the blind. There are quite a range of scenarios in which an emotional support animal household may benefit from having access to this resource. Any type of animal can be considered an emotional support dog. What kind of animal can be an emotional support animal Seattle? An emotional support animal is any type of animal that is used primarily for those with disabilities. Elderly people may also benefit from having an ESA in their homes. They can service therapeutic benefits such as an emotional support system or companion for someone. They can also benefit those who have been diagnosed with a mental illness. 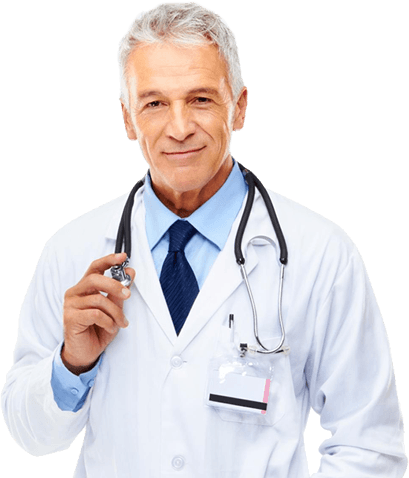 Some physicians can even prescribe Esa Seattle support for a person, which affords the owner with a variety of benefits. These pets are permitted in housing communities that prohibit pets. 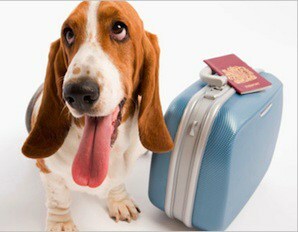 They are sometimes allowed to travel with their owners in the cabin with the right permissions in place. How can an emotional support animal in Seattle benefit someone? An esa seattle resource is not considered a pet. People with emotional or mental disabilities who have these animals can benefit from the emotional support these animals provide. According to research, individuals with arthritis, asthma or diabetes are more likely to suffer from conditions like depression. People who have emotional disabilities may benefit from psychiatric service dogs, which are often recommended for people with anxiety disorders or post-traumatic stress disorder. A person struggling with epileptic seizures may benefit from an ESA because of their ability to alert a person of when they are having a seizure. 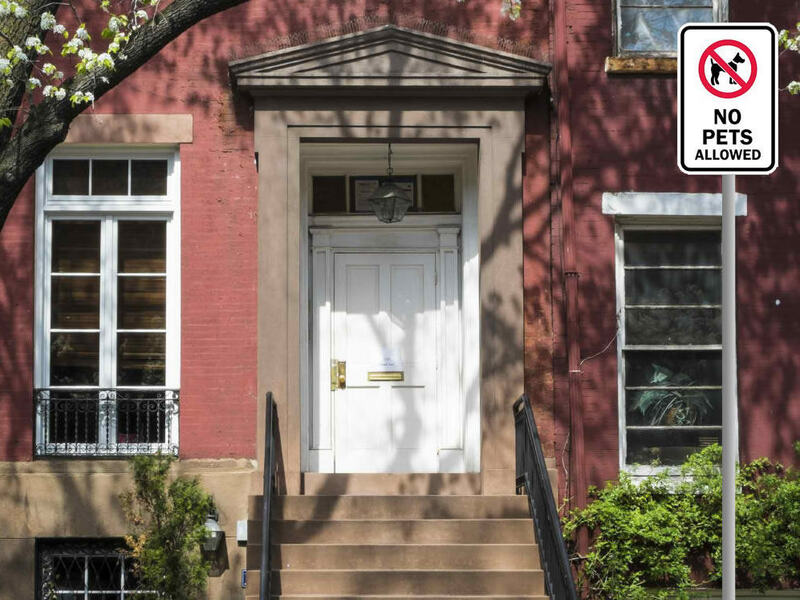 A landlord cannot request information on the person’s illness and must rent out the apartment to one with service animals even if the facility does not permit animals on the premises. If an apartment happens to have a “no cat” policy, the complex must still rent the space to the person if their animal is a dog. If a person has a letter from a licensed mental health practitioner, the animal must be recognized as an ESA. Most airlines work to accommodate people with support animals with the right documentation. Some airlines have restrictions on the type of the animals allowed. Snakes, lizards and spiders are examples of animals that may not be permitted with some airlines. Emotional support animals provide comfort, affection and support to the disabled, elderly and mentally ill. These animals are commonly used in retirement homes but are commonly owned by people who have mental and certain physical illnesses due to their therapeutic benefits. 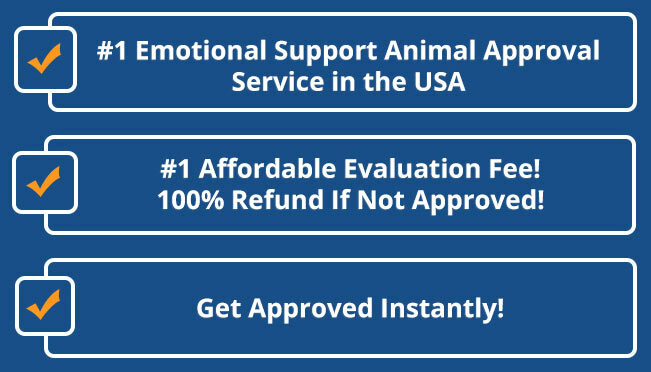 We are San Francisco’s # 1 Emotional Support Animal Prescription letter service online! If you are a resident in San Francisco and need to get your ESA certification quickly, you have come to the right place. 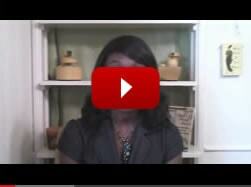 One of our doctors is ready to evaluate your online exam once you are ready to take it. 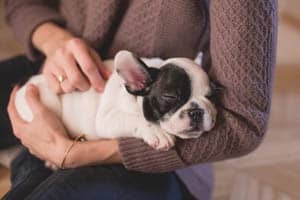 It is 74 questions long and you will need to state to the best of your ability the reason for needing an emotional support animal for your housing in San Francisco. You can qualify in SF with anxiety, stress, insomnia, or depression! Living in the hustle and bustle of San Francisco can be fun but also tiring. For some people, the stress takes its toll on the mind and cody, causing problems like anxiety, depression, mental health issues, and other emotional stress. Animals have always been proven through others’ experiences how helpful they can be to manage and deal with stress and other emotional stress. Emotional support pets are becoming extremely popular nowadays because of the ability to allow for the pet to enter any area, provided that they have been certified as an ESA, emotional support animal. Different cities and states have different rules. 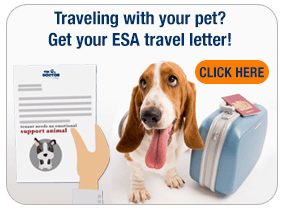 Use these tips to help you qualify for making your pet an ESA for you. Getting an emotional support animal San Francisco, however, is not that difficult. Whatever your stress or problem is, you can qualify for these types of certification. Find your problem on why you need one for yourself. Usually when you have a psychiatric problem or anything related to physical injury can show you qualify for one. You want to talk with your doctor or therapist to see how he can help you. He or she will also write a note for you to give to your tenant. If you are living in an apartment and renting, this is oftentimes the first goal; to get their pet to life with them. It has been said by the Americans with Disabilities Act that you do not need to have a tag or license if the dog provides some kind of physical task or service for the owner. All dogs who help their owners with their walking because of blindness, hearing, or any other physical limitation allows for the dog to be a service animal. Of course, you may be looking for simply an emotional pet option where even though your pet just isn’t going to complete a task for you, he or she does help you emotionally. 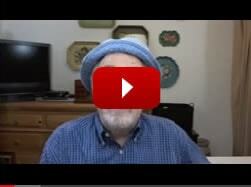 Speak to your doctor to get a note to show the ADA of your current difficulty emotionally, and that should set you up successfully on being qualified to get an ESA. Getting a San Francisco ESA does take some time depending on your location because of the many dogs and other animals receiving this privilege in this city. However, as long as you can get your doctor or therapist to show what you need, you can be sure to qualify for having an ESA.